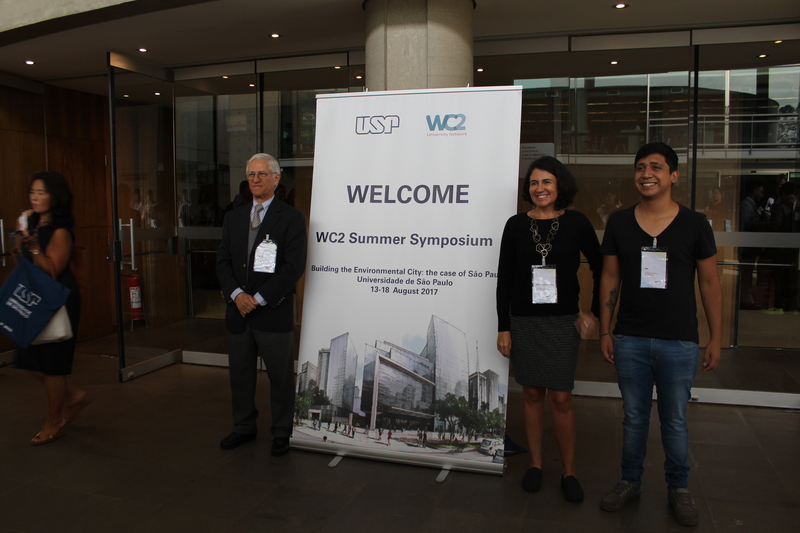 The third WC2 Symposium, hosted by the University of São Paulo, took place from 14-18 August. 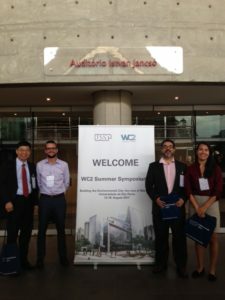 Representatives from WC2 members around the world gathered to consider urban regeneration and how to build an environmental city. 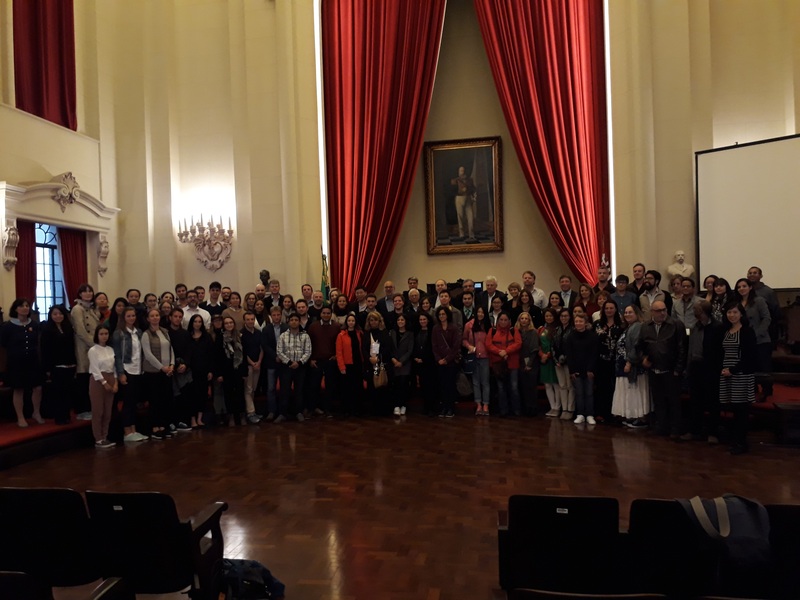 Delegates learned about environmental challenges facing the city of São Paulo such as water and infrastructure, mobility and global warming, as well as actions that the University of São Paulo is taking. The city then served as a case study to review in detail five thematic aspects of the environmental city: Transport, Eco Campus, Global Culture, Global Health and Business. Like many other cities in the developing world São Paulo has been undergoing unprecedented growth for over 100 years. Classified as an alpha city by the Globalization and World Cities Research Network in 2016, the city’s population has now surpassed 16 million spread over 1.6 square kilometres. The biggest city in South America, it has high rates of pollution and crime as well as significant social-economic disparities. It is also a thriving cultural, financial and technological centre which is enriched by a wide variety of communities from different parts of the country, as well as Italy, Japan, Korea and Greece. 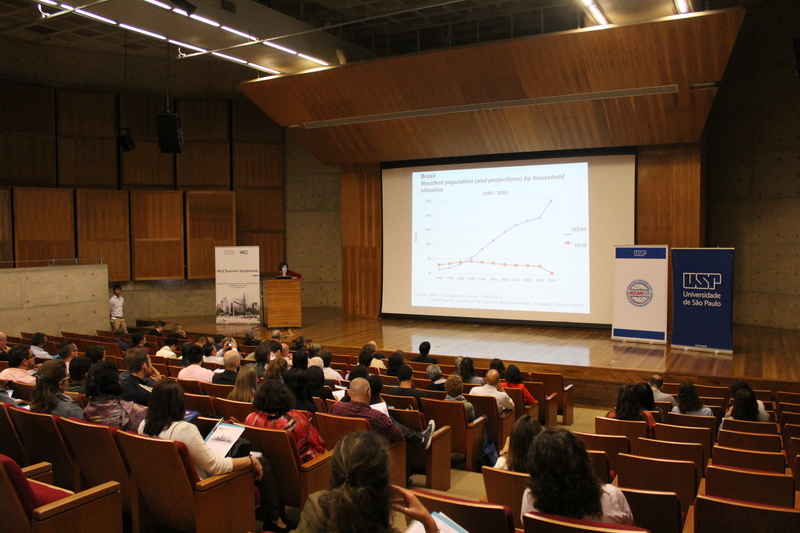 While in São Paolo WC2 network representatives also agreed the introduction of food policy and migration as new thematic areas and initiated planning for the 2018 Symposium, to be hosted by Ryerson University in Toronto, which will focus on migration, the city and the university. Download the 2017 Symposium agenda here. 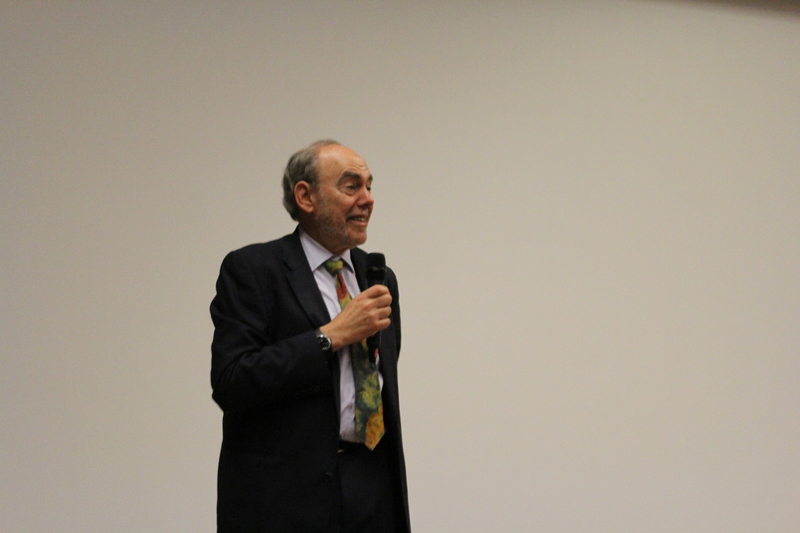 The Symposium was a once in a lifetime opportunity. 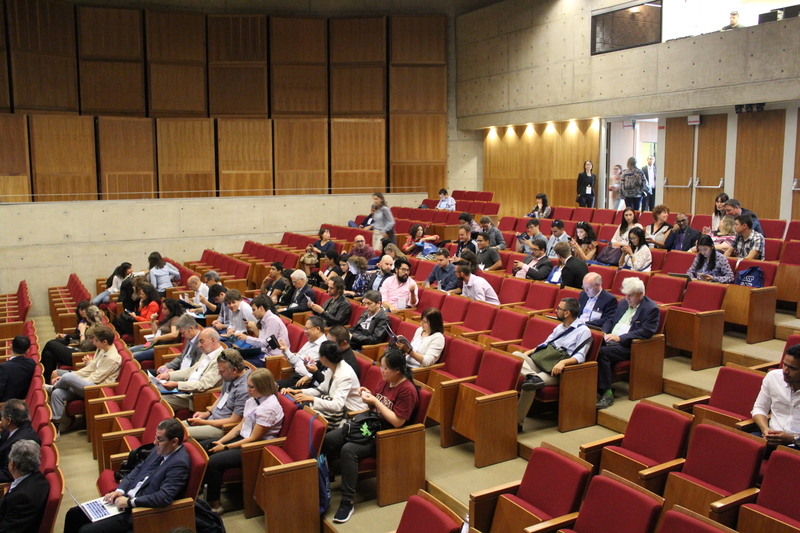 We were flown to Brazil to meet with and learn from other graduate students and professors from around the world to discuss some of the most important and pivotal issues of our time. As a member of the Business group we focused primarily on the business case for and challenges associated with building sustainable businesses in a third world economy. We visited a solar panel farm and met with a consultant working in solar energy. The meetings were fascinating and a tremendous deep dive into the real world issues faced by these professionals. As a cumulative project our Business groups were challenged to come up with an applicable business solution that would drive profit while also addressing environmental and societal concerns. 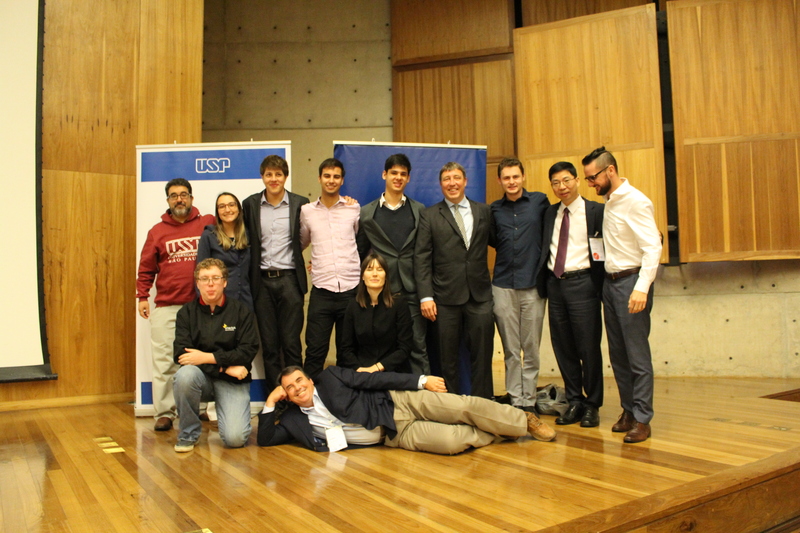 Our groups presented to professors and distinguished members of the local Sao Paulo government and had the opportunity to showcase our projects in a meaningful way. The Symposium was a tremendous experience for us. We gained exposure to burgeoning companies grappling with the issues of sustainability in business in one of the world’s largest cities. 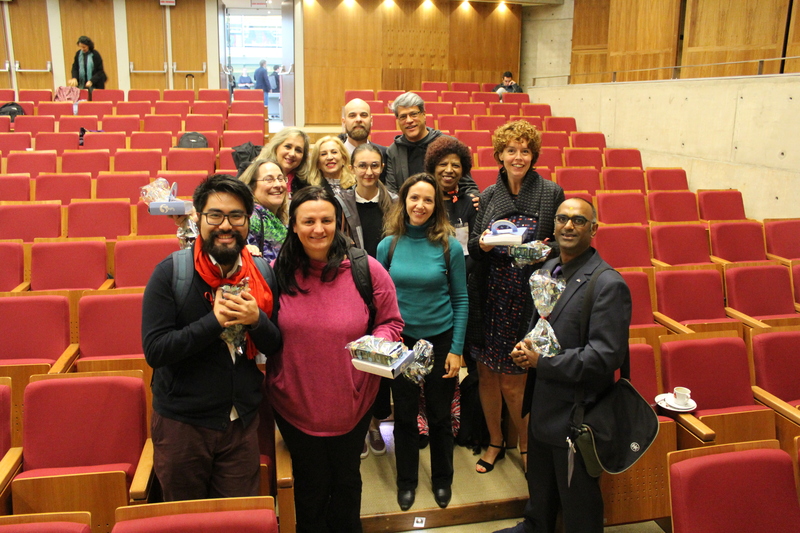 We heard from professors from around the world and gained new perspectives as we made friends with graduate students from abroad as well as local Brazilian students. I would highly suggest this experience to anyone looking to broaden their horizons in the world of business while also building a global network. This opportunity, afforded to us by CUNY Baruch, gave us access to a deeper educational experience that certainly reached beyond the classroom. 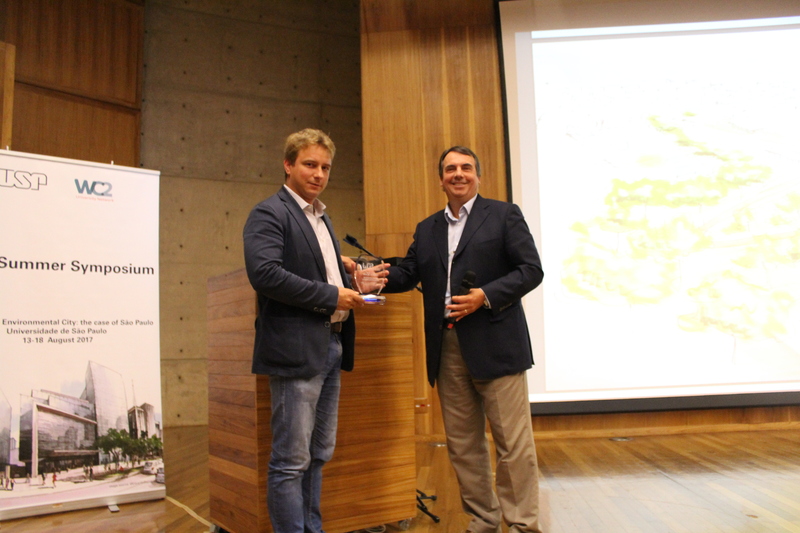 The Symposium brought students, professors, faculty, and professionals together to identify, analyze, and offer solutions to some of the largest problems faced by large metropolises, like Sao Paulo. 10 participating universities selected some of their brightest and most achieving personnel to take part in a week-long series of business site visits, informational discussions, and cultural exchanges. I am honored to have been chosen by New York City’s Baruch College to represent the school as a part of the business segment of WC2. It was an extremely relevant experience to my MBA coursework, as well as my professional and personal interests. A few highlights included visiting a solar panel farm operated by the University of Sao Paulo, collaborating with local students to identify, solve, and present a real life issue to city and university officials, as well as present a side-by-side comparison of the sustainability issues faced by New York City and Sao Paulo. Overall, it was a very valuable experience on so many levels. 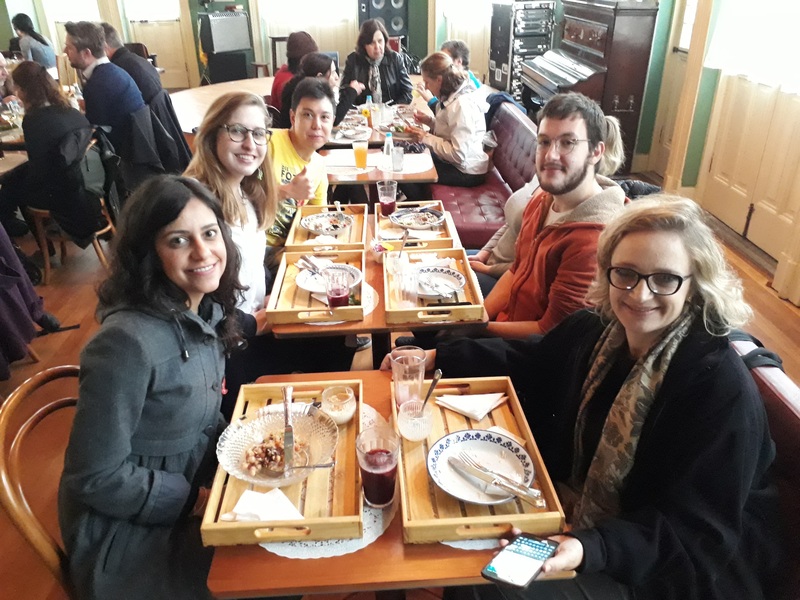 I met and connected with Brazilian and international students, academics, politicians, and professionals. I had the opportunity to experience the richness of the Brazilian culture and gained insight into everyday life in Sao Paulo through my interactions with its inhabitants. I also gained a lot from being in a foreign environment and having to look at local issues from a global perspective. WC2 has definitely given me a tangible experience that I can apply to my professional and personal endeavors, and I am incredibly thankful for that. I would absolutely recommend this experience to anyone considering it and look forward to hearing the great things that WC2 and WC2 fellows accomplish. 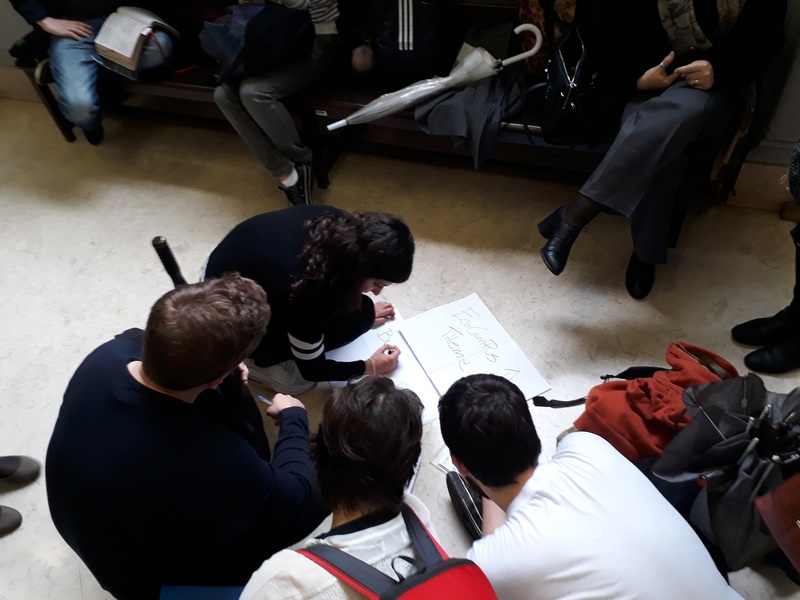 Participating schools can only gain from exposing their student body to international issues and the diversity of perspectives that WC2 offers.